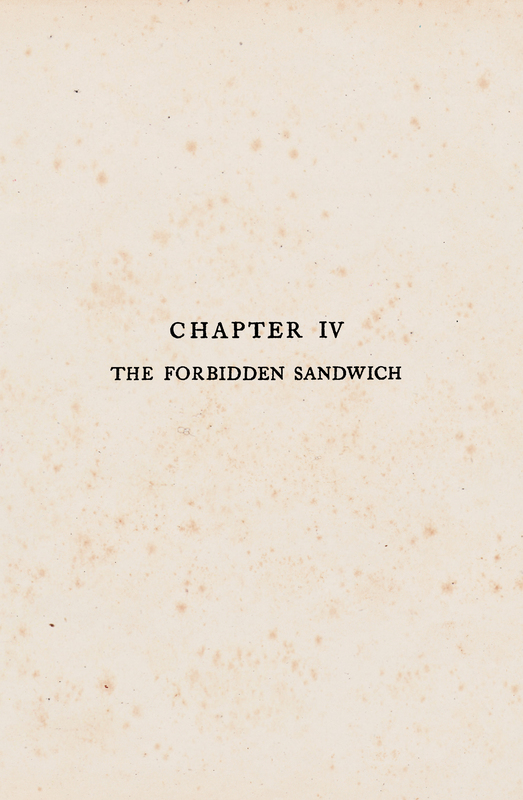 The forbidden sandwich. From Living Alone by Stella Benson, 1920. The implication of this book title, Cat Spelled Backwards Doesn't Spell God, is that D-O-G spelled backwards is God. Yet contrary to common belief, that's wrong. "No, I don’t think that Dog is God spelled backwards" says Roberta Lee, DD., PhD., ND. Plus, keep in mind that "a word spelled backwards is not a name, and furthermore, if it's a wonderful word spelled backwards, does that [not] imply that the name is the opposite of the wonderful word? Don't do this" (Duana Taha, The Name Therapist, 2016). Jo Nesbo quoted in The Reading Group Insider, 2011. 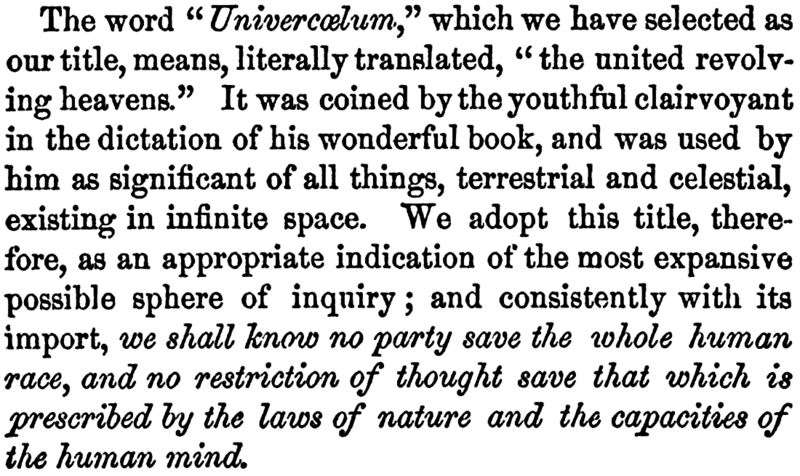 The explanation for The Spirit of Buncle (1823) is downright alchemical. 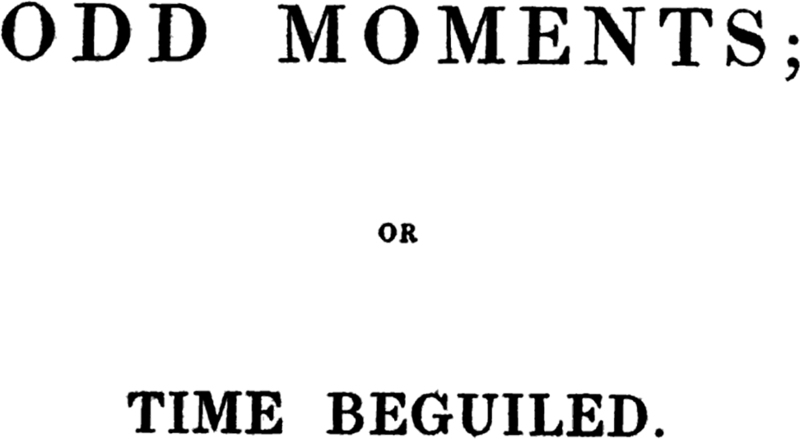 Here's the unglamorous explanation of the title Odd Moments; or Time Beguiled (1825). It's an easy sort of error, mistaking a hospital for the insane with a university's art department. From Canadian Horticulture and Home Magazine, 1897. The heir to castles in the air is one John Putkins, census-taker, as revealed in Putkins, Heir to Castles in the Air, A Comic Drama in One Act by William R. Emerson, 1871. 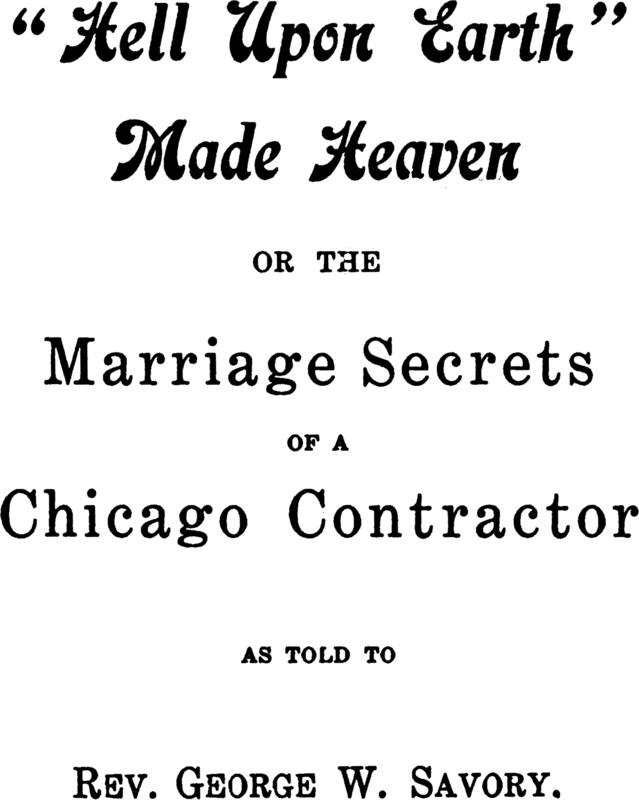 Here's some relationship outsourcing: "Hell Upon Earth" Made Heaven, or The Marriage Secrets of a Chicago Contractor as told to Rev. George Washington Savory, 1907. 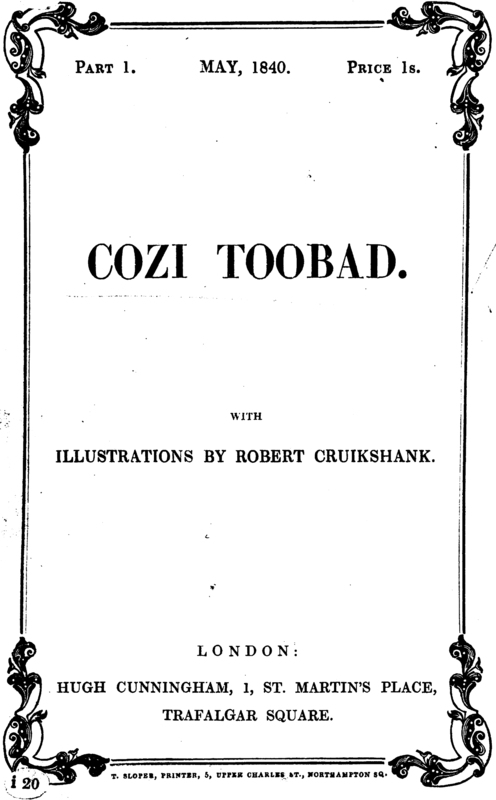 Before Tennessee Williams gave characters names like Sissy Goforth, there was Cozi Toobad of 1849. "Snizzlewoots Wally and how he got over it." From Ambition magazine, 1915. It's a name you can't forget! Phreno-Mnemotechny, 1845. 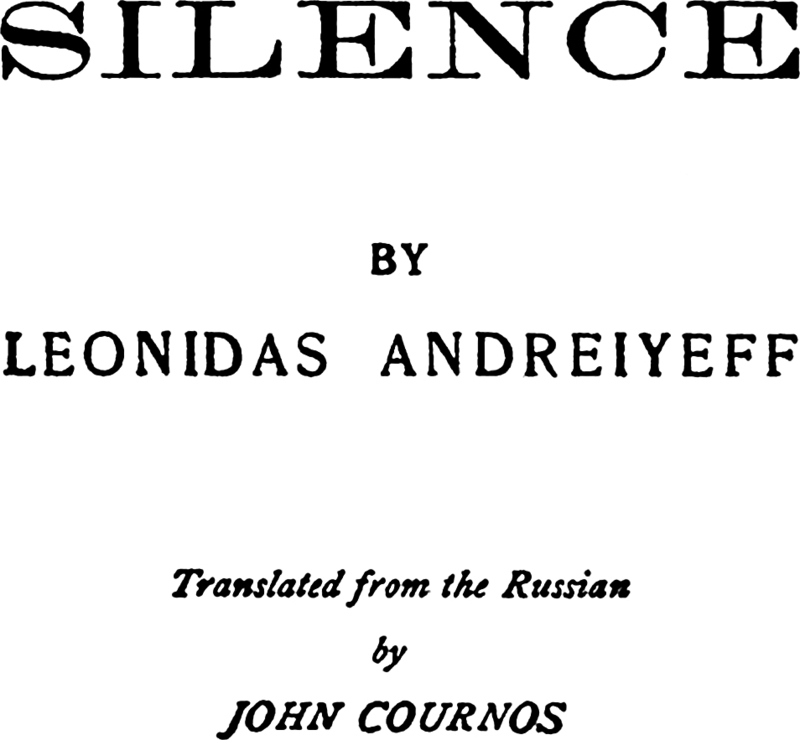 It's been said that silence cannot be translated, but here's an exception. 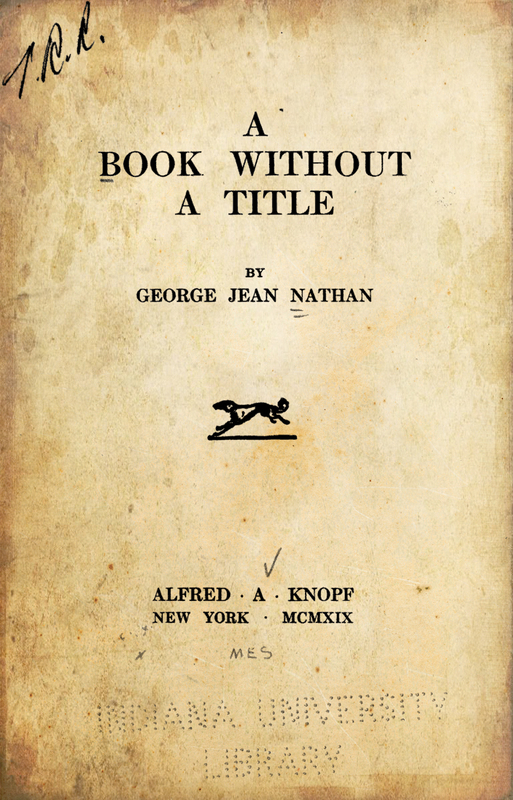 Here's A Book Without a Title by George Jean Nathan, 1918. Its epigraph offers some explanation and/or confession: "'Titles of books: Decoys to catch purchasers.' —Chatfield." 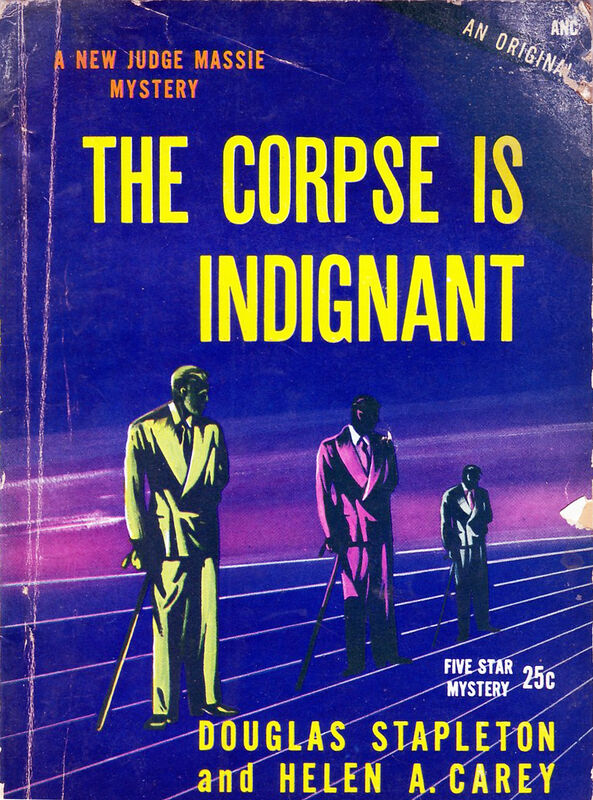 Previously, we stumbled upon this other book that was printed without a title.